Moving can be an overwhelming process. But unless you are able to live in the same house you grew up in for all your years, moving is guaranteed to happen at least once in everyone’s life. 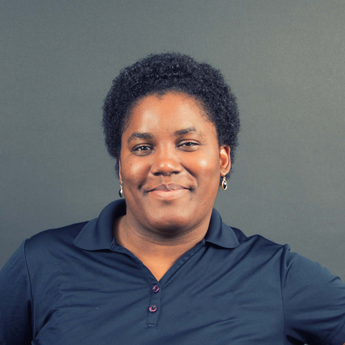 Though moving can be daunting, there’s good news- if you go into it prepared, it can be an exciting time in your life and even possibly a fun one. Follow these four steps to make the most of your move and make the experience a fond memory instead of a nightmare you hope you never have to do again. 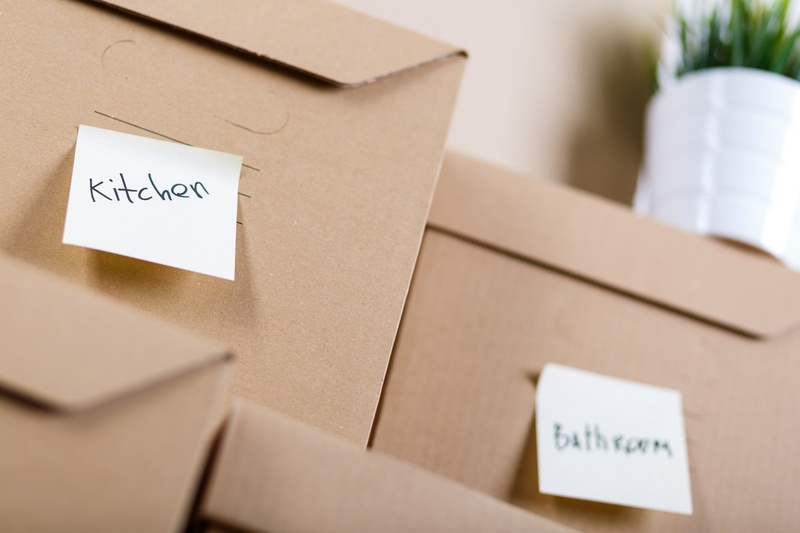 Sort your belongings by the rooms they will be going into at your new place. If, for example, you’re moving out of your parent’s house and into your first apartment on your own, you may find everything you keep in your childhood bedroom won’t be going into your bedroom at your new place. You now have, at the very least, a living room, kitchen, and bathroom to fill in addition to your bedroom. You can space out your artwork, put your books in the living room and all your hair products in your bathroom instead of it crammed into a drawer in your room. Packing while keeping in mind where things are going instead of where they are currently will make unpacking a lot faster. Your move will be bookended by organization but the more you do at the beginning, the less you will have to do at the end. Your future self will thank you. Part of getting organized is getting rid of the excess. All those items in the back of your closet or in that corner of the basement you ignore or have completely forgotten about? You don’t have to keep them. If you haven’t used something in over a year, donate it or dispose of it. This is a great time to go through your closet and purge all those t-shirts you haven’t worn since the 10th grade and the jeans that are now two sizes too big since you joined the gym last year. It’s also time to tackle your cupboards- get rid of all those expired foods and products; you definitely won’t be using them at your new place. 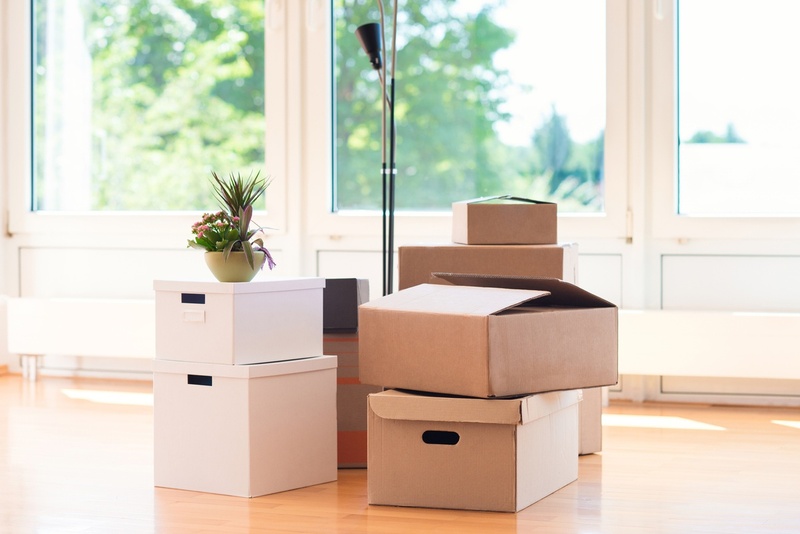 Moving to a new location is the perfect time to start off on the right foot! There is a method to the madness. 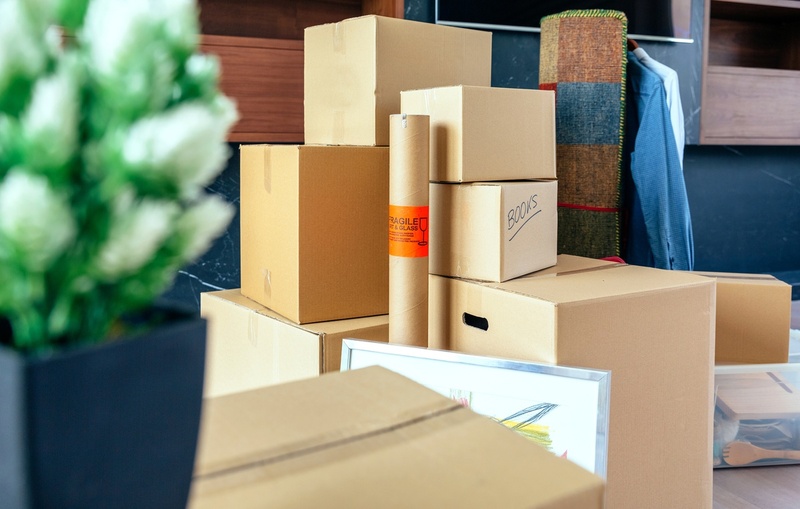 Though cardboard boxes are cheap and effective for moving most of your belongings, some of your items would be better transported in storage bins and vacuum bags to keep them clean and protected. The last thing you want is to open up your boxes to find a bunch of broken glass. Wrap your breakables. Bubble wrap can be used on bigger items like furniture, but newspaper is a great and inexpensive alternative for smaller items like glass and dishware. Pro tip: clean everything before you pack it away! Now is when you thank yourself for getting organized! This is also when moving can feel the most overwhelming and tiring. A good idea is to pack a first night box before the move. Have the essentials like a plate, bowl, glass, and cutlery as well as a day’s worth of clothing and toiletries to get you through the first night where most things may stay in their boxes until the next day. On day one, get the big stuff done first. Move the furniture into their respective rooms and then break it down to the basics. You don’t need to decorate right away but get your bed made, the clothing in the closet, and the kitchenware stocked in the cabinets. If you cleaned and prepacked certain things, it will be easy and quick to take things out of boxes and put them right into the cupboards. This is especially true for kitchens and bathrooms. Moving should be something to look forward to- a fresh start, a place of your own, a next chapter. Don’t stress yourself out. If you keep it simple and prepare as best you can, the move can be an enjoyable experience for all involved! Think of it like your carry-on bag, but for moving! These are your essentials that you need for your first night in your new home. There are likely many real estate agents in your area to pick from so you may be wondering how to pick the best person to suit your needs. Here are some tips on how to get your security deposit back.